Starquest Capital > Non classé > How much are you willing to pay to protect a worker’s life? Every year, more than 2.8 million of workers die from a work accident or an occupational disease in the world. The number of non-lethal accidents is uncountable on a general world-scale. In Europe only, there have been more than 3.2 million non-fatal accidents last year. The efforts to protect the workers are not new. But the causes of accidents have often evolved faster than the authorities could have apprehended. According to the French National Institute of Research and Security (INRS), non-fatal accidents represented 41.3 million of lost working days in France in 2017. The consulting firm Leyton considered that the costs of compensation and medical expenses exceeded a billion in 2016. This appraisal does not even include the shortfalls. There is a statistical issue in the census of such accidents and their consequences: in many cases workers can die many years after chemical exposures, for instance, like the asbestos. Prevention is now the new watchword. Such considerations show that the paradigm has changed side: it is costly to lose or hurt a human life. Risk prevention efforts preceded the industrial revolution, contrary to what one might think. In the 16thcentury already, the French king Charles IX, for instance, forced building contractors into erecting defenses made of poles and rafters to ensure appropriate safety for the roofers. In 1947, the International Labour Organization(ILO) adopted a convention that imposed the creation of a labor inspection in industry and commerce in every signatory countries (convention n° 81). The United States decided not to ratify the convention. Nonetheless, in 1968, the Congress pointed out that the Vietnam War was killing 14 000 American lives, 46 000 were wounded, when during the same year, 14 000 Americans died at work, and another 2.5 million workers suffered disabling injuries (54 times the number of injured soldiers in Vietnam). They thus decided to create the Occupational Safety and Health Administration(OSHA) in 1970 to affirm the right of every man and woman to safe and healthy working conditions. The point of prevention is to protect the health and safety of the workers. Most of public administrations advocate lists of procedures but, there is a considerable gap between theory and practice. Many factories settle for bulletins found on the internet and plaster them on the corridors’ walls. This cannot be satisfying. The employer needs to establish general principles of prevention and adapt the work organization. Risk prevention must be embedded in the general working setup to be efficient — and by setup, I mean building designs and optimized conceptions of circulations. Here is a series of tips to identify what to do and how to do it. As for anything else, think out of the box. First and foremost, you need to evaluate the specific risks your workers are exposed to. The construction industry and handling work remain the most dangerous workspace environments. There are two levels of risk identification: 1) the factory or construction site; 2) each task realized in this context. Every activity has its own risks. Even if the workers are competent and experienced, repetitive tasks expose widely to accidents. Thus, you cannot strictly rely on one-time brief. Nothing is routine. Never forget risk is relational. The activity of a worker can expose another one who would not beneficiate from the same protection because his task is not perceived as dangerous. Even if you assign positions to the workers, a fabric is not a static place. Where danger is high, delimit a clear perimeter where protections would be distinct from the rest of the site. Risk prevention must address the entire staff (production, maintenance, support services, administration), including workers who are not hired by the firm (temps, subcontractors, etc.). The best way to avoid risk as much as possible is to conceive riskless (or risk limited) working spaces and processes upstream: building construction, production facilities, or storage equipment offer the first opportunity for protection. Technology can be leveraged to improve construction site safety. Building Information Modeling (BIM) enhances project visualization and makes scheduling more efficient. Take into account every risk component: hygiene, circulation, manutention, physical ambiances (noise, vibrations, temperature), situations (stress, isolation). Risk prevention is not strictly physical. It may be psychological too. Hence, do not consider that your workers bear the entire responsibility of protection enforcement. Adapt the working environment to the workers, not the other way around. If your work place is not safe, neither are you. Collective prevention is the key to efficient protection for the workers. It is your duty, as a manager or a boss, to be always up-to-date with technology evolutions that could heighten the protection of the people you are in charge of. Switch dangerous items for those that are not. Recent technological breakthrough can empower your protection system. They must be deployed across a construction site to monitor parameters like temperature, noise levels, dust particulates and volatile organic compounds in order to help limit exposure to workers. They can alert workers immediately when they are at risk from permissible exposure levels being reached. Data are collected and analyzed to mitigate exposure levels. 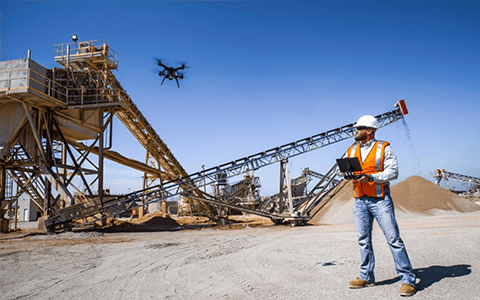 Drones can scrutinize job sites and detect potential hazards each day. They can be used to monitor workers throughout the day to ensure everyone is working safely. They observe work progresses and create as-built models of construction or production sites to keep everyone informed of the changing work conditions. 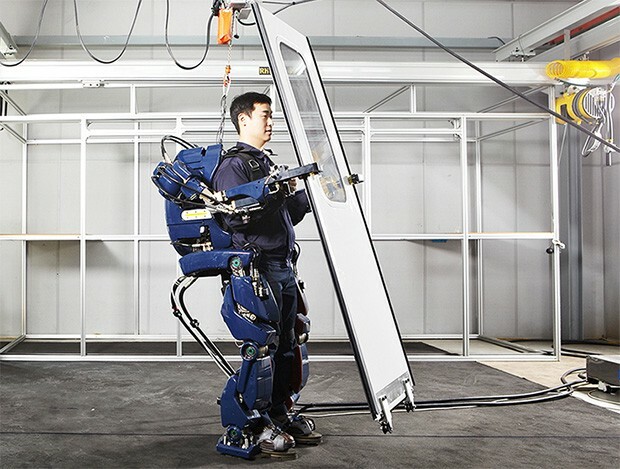 Exoskeletons and power-assist suits help workers lift and carry heavy objects for extended periods of time without putting undue stress and strain on the body. Virtual reality simulators have been used for long to train soldiers, pilots, and surgeons. They can be used the same way to train workers on everything from operating cranes and excavators to doing welding and masonry work. Personal safety protections cannot substitute a collective safety organization. Before you ask someone to wear a helmet or gloves, make sure he is surrounded by railings, handrails, and that machines are equipped with emergency stop mechanisms. Individual protections should be seen as a top-up, rather than an alternative to collective protections. If the sound of machinery is too loud in your fabric, beyond stress limit level, the solution does not lie in imposing your workers to wear noise-canceling headphones. You should try and isolate the engines in a soundproof room first. Thus, the solutions you should look for are safety vests, hard hats that integrate low-cost wearable computers, sensors, GPS and real-time locating systems (RTLS). Smart clothing, or e-textile, can also monitor vital signs of respiration rate, skin temperature, and heart rate. Crash trucks equipped with attenuators were used for years in highway work zones to protect workers and motorists. 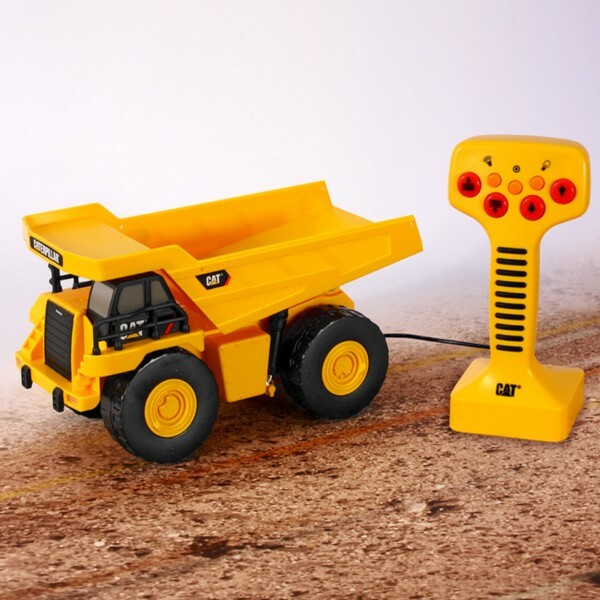 Heavy equipment manufacturers, like Komatsuand Caterpillar, developed machines capable of operating autonomously or being controlled remotely. However, the circulation accidents between engines and pedestrians remain plentiful and deadly. Proxipi, a French startup created in 2013, developed a technology to prevent collisions between engines and pedestrians in industrial and logistic environments. Vehicles are equipped with a beacon and an antenna, and pedestrians hold a badge that send out an encoded magnetic field to the conductor in a determined radius. The technological breakthrough lies in the 360-degree capacity of the signal to be transmitted through metal with no impact on the workers’ health. According to Gilles Vaquin, CEO of Proxipi, what is at stake here is not the security system but the culture of safety. “In a fabric 4.0, you need safety 4.0.” Even if future operators become cobots (collaborative robots), maintenance, quality control, and other facility management will need to meet with safety standards anyway.